New Youth Skin Care – Healthier Skin = Beautiful Skin. New Youth Skin Care works at the cellular level because healthy skin cells produce healthy (and beautiful) skin. Made from uniquely formulated compounds and natural elements, the New Youth Skin Care treatment system offers products expressly designed to work together to make your skin more youthful. 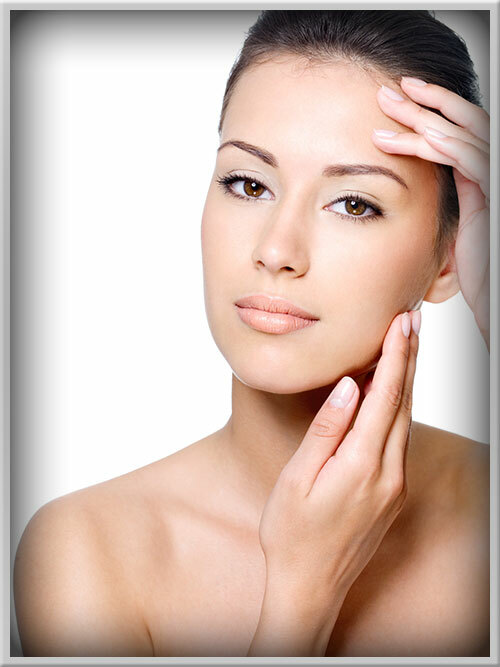 Why Choose New Youth Skin Care as Your Anti-Aging Solution? 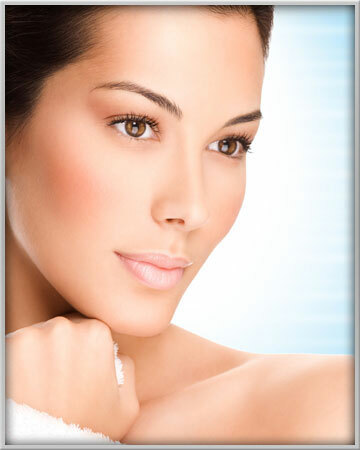 The revolutionary Skin Care System was developed in the USA by Dr. E. Ronald Finger MD., two decades ago. The goal was to reduce fine lines, wrinkles and to change the skin’s overall tone and texture. Dr. Finger was not satisfied with not being able to improve the quality of the skin after performing facelifts. He decides it was time to research and sought out to develop a skin care that would not only maintain but also to repair existing damage and to reverse the signs of aging on a cellular level. Every New Youth Skin Care product was targeted to combat the main aggressors of aging, to work at the cellular level to produce healthier skin. 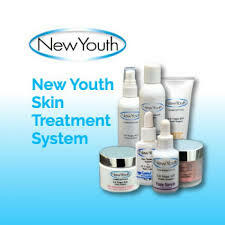 The ingredients in New Youth have been clinically proven to curtail and even reverse the aging process dramatically. Cleanser – Mild and non-drying, a complete cleanser that removes stubborn makeup residue and leaves skin feeling refreshed. Activator – Eliminates acne, stabilizes skin pigment, reduces age spots, and acts as an exfoliator, allowing other products to penetrate deeply into the skin. Fade Serum – Contains four synergistic pigment stabilizers to reduce age spots and pregnancy mask without irritation. Anti-inflammatory Cream – A true anti-aging complex. Contains antioxidants, anti-inflammatories, whole food nutrients, and vitamins, promoting cell repair and restoration with ingredients like cat’s claw, Russian black tea, marine algae extract, and Resveratrol. Age Control Serum – A morning serum for all-day protection against oxidation and environmental damage. Contains highly concentrated vitamin B for cell repair, as well as marine algae extract, MAPP, and Resveratrol. SPF30 – Our Sunscreen contains the protection needed from the sun and blocks harmful UV Rays up to 97%, without drying out the skin. SPF30 is our protective moisturizer and should be a part of your daily routine. Follow This Routine For Great Results! New Youth Skin Care is designed to work together. While each New Youth product carries its own individual value, the collective benefit of the treatment system is exponentially magnified. 2. Activator – use on a cotton pad and apply pressure according to your skin sensitivity. First-time users, use once a day or even every other day and work up to twice a day. 4. Age Control Serum – Apply a few drops to face after the Fade Serum. 5. Moisturizer SPF 30 – thicker than as standard moisturizer…a little goes a long way. 5. Retinol Silk – usually one capsule will cover the face and neck. First-time users start twice a week and work up to once a day or even twice a day. Integrate this two-minute regimen into your daily and nightly routine, and you will see dramatic benefits within weeks. Necessary adjustments may include less frequent Retinol Silk use for sensitive skin, or the addition of Hydrating Serum, Personal Peel, or Microderm Scrub to address concerns such as severe dryness or sun damage. Shopping online just got easier! Follow this link and create your account today!